Warner Bros. Pictures’ Fantastic Beasts: The Crimes of Grindelwald is the second of five all new adventures in J.K. Rowling’s Wizarding World. 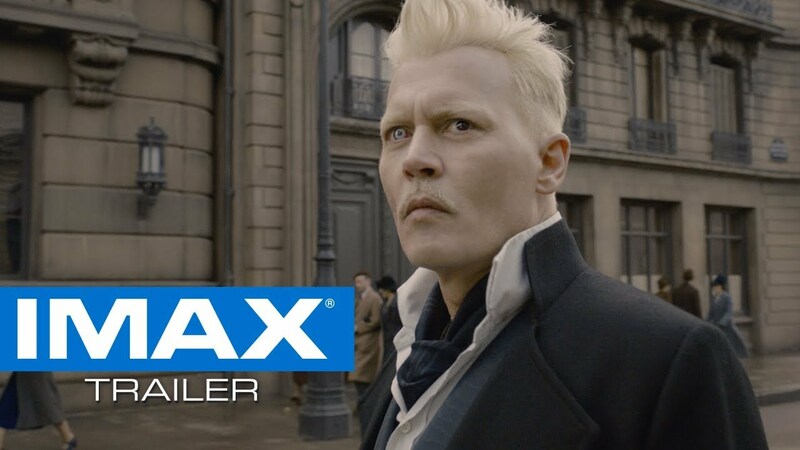 At the end of the first film, the powerful dark wizard Gellert Grindelwald (Johnny Depp) was captured by MACUSA (Magical Congress of the United States of America), with the help of Newt Scamander, Eddie Redmayne). But, making good on his threat, Grindelwald escaped custody and has set about gathering followers, most unsuspecting of his true agenda: to raise pure-blood wizards up to rule over all non-magical beings. 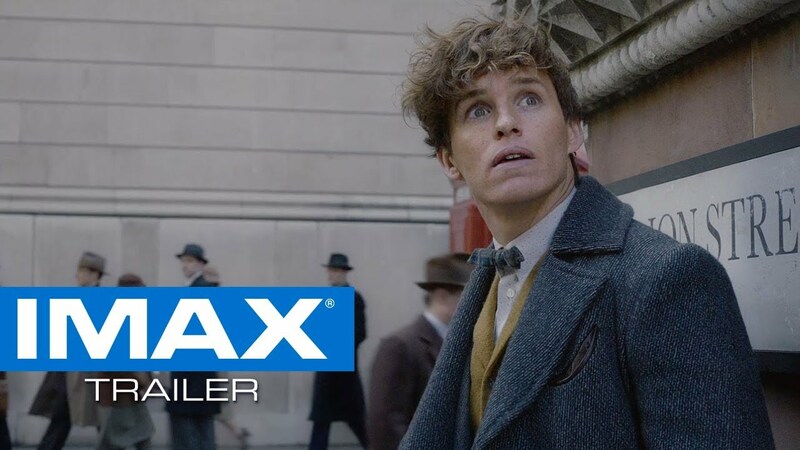 The IMAX release of Fantastic Beasts: The Crimes of Grindelwald will be digitally re-mastered into the image and sound quality The IMAX Experience® with proprietary IMAX DMR® (Digital Re-mastering) technology. The crystal-clear images, coupled with IMAX's customized theatre geometry and powerful digital audio, create a unique environment that will make audiences feel as if they are in the movie.